Do you wanna learn cuban salsa? 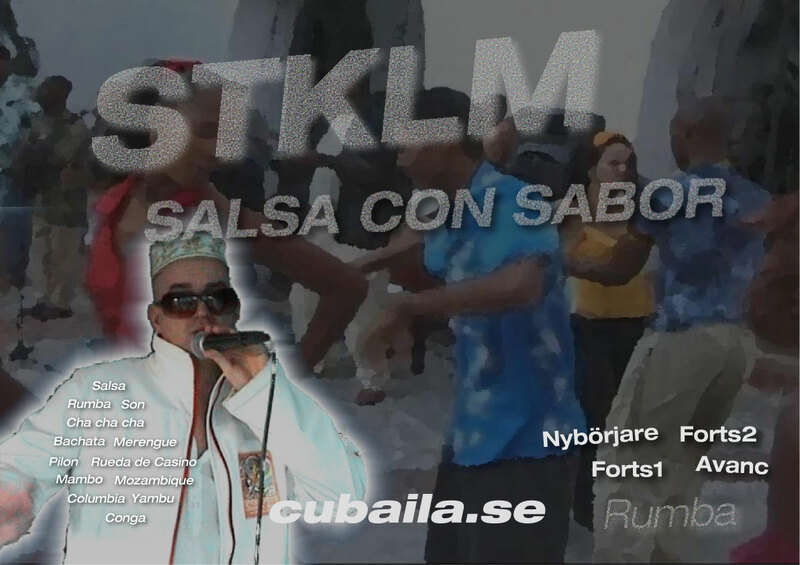 Then you can join with Cubaila in central Stockholm (T-Skanstull). The cuban dance is a mix of african and european spanish culture. It therefore focuses on what we call 'salsa con sabor'. 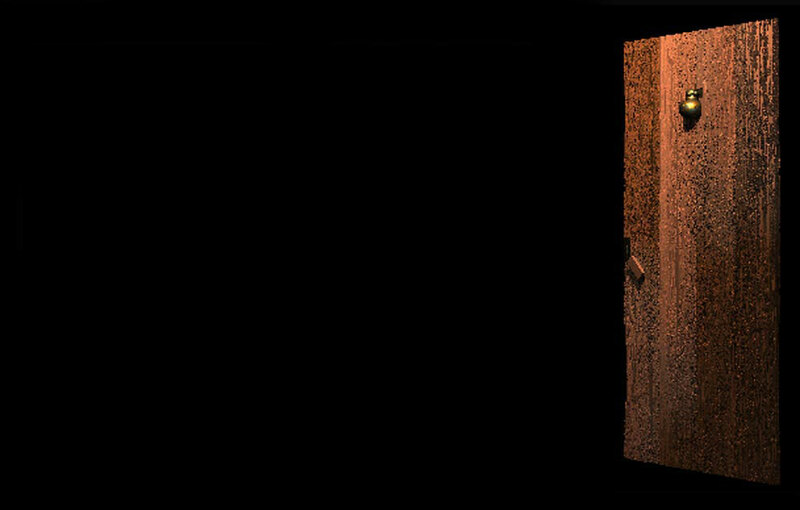 But there is still knowledge about how it works that sometimes cant really 'break through'. But by giving courses in cuban salsa for students it becomes possible to learn how to dance also outside of Cuba, popular investment among international students of Stockholm and other visitors that want to make the most of their visit. With the cuban dance you make a maximal investment during study/spare time. Cuban dance school, several starts per semester, all different levels.